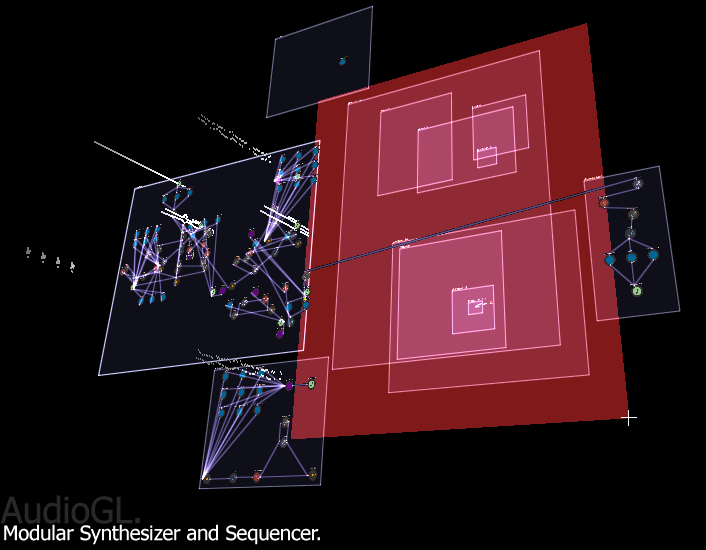 AudioGL presents a new vision of visual music creation, extended into space. Images courtesy the developer. Here in flatland, ideas for musical interfaces may have become largely well-trodden. Not so in the third dimension. And so, one of the most unusual audiovisual interfaces has now hit beta, ready for you to explore. 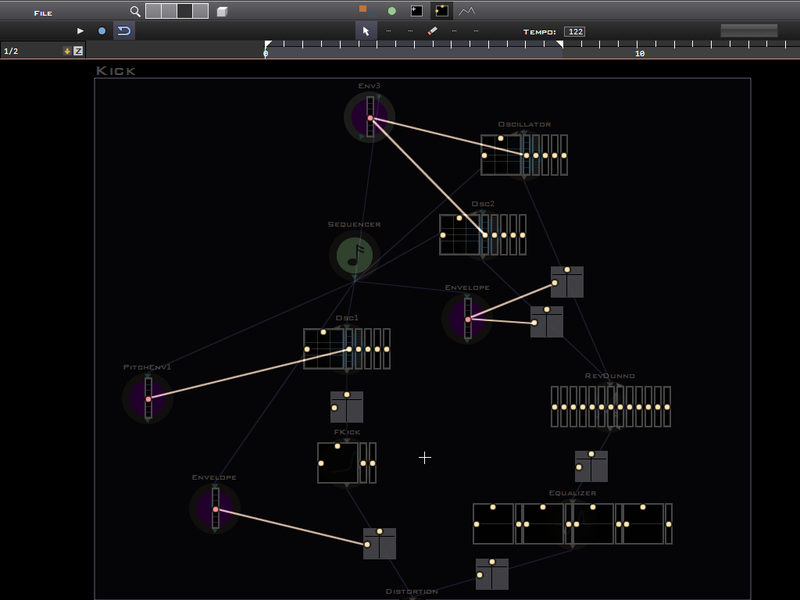 And that does mean “explore”: think navigation through spinning, animated galaxies of musical objects in this spatial modular sound environment. With the beta available, you can determine whether that´s a bold, new final frontier, or just the wheel, reinvented. The work of Toronto-based artist and engineer Jonathan Heppner, AudioGL is a stunning vision of music creation in 3D space, with modular synths, advanced user-editable modulation, and a freely-navigable, open-ended spatial workspace. 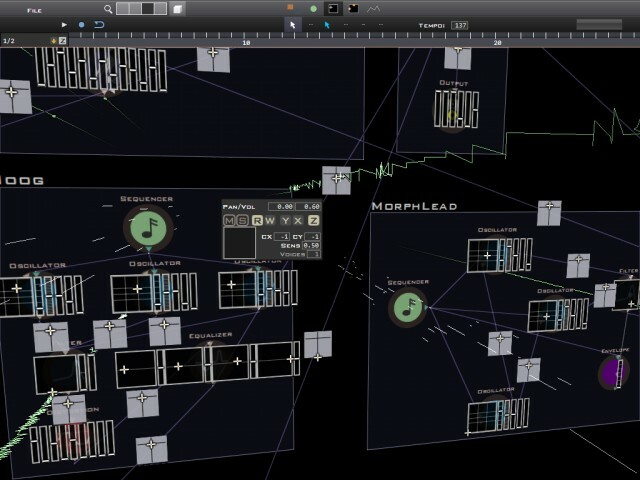 AudioGL isn’t limited to compelling 3D ideas. Project–wide modulation means networks of transformations that work across a scene. 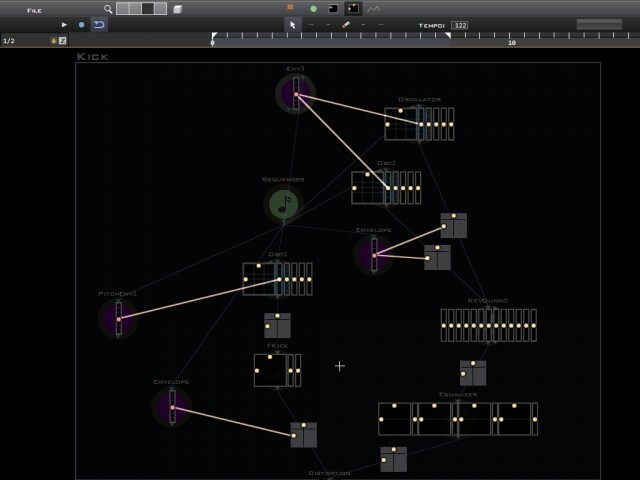 For fine-grained editing of user envelopes, AudioGL does offer a more conventional 2D view. 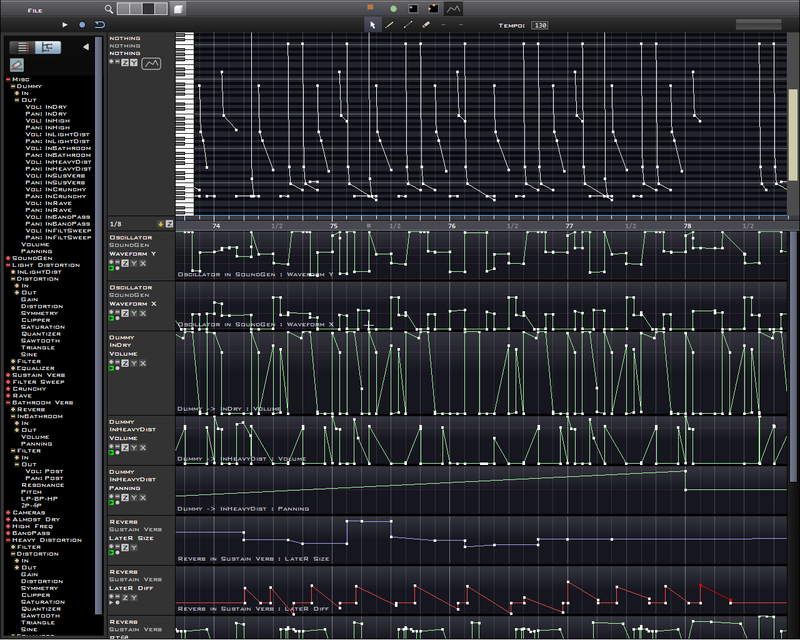 At the top of the to-do list: ReWire, VST instruments and effects, and enhanced tempo change and modulation. 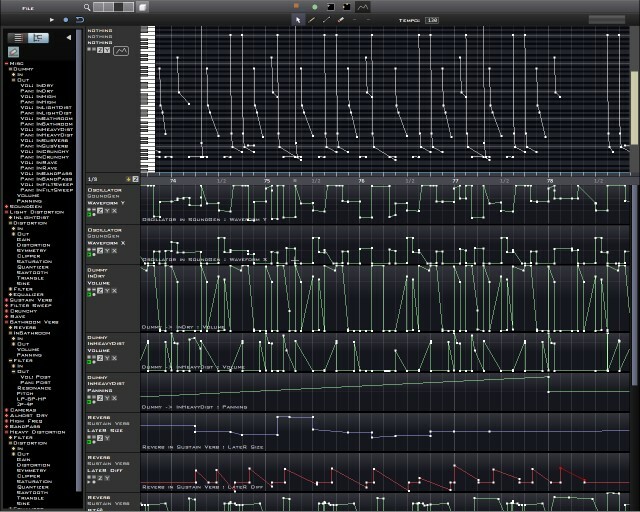 Further down the line, says the developer, are DAW-style features like arrangement and project management. No new videos of this build, but an impressive previous video is available below.